Every pupil will be expected to know their times tables up to 12 x 12 by the time they reach the end of primary school. Under the new measure, all children will have their multiplication skills checked at the age of 11 as part of the government’s commitment to giving every child an excellent education. 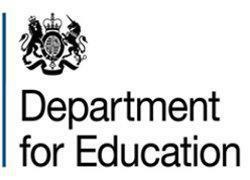 The Department for Education has confirmed the government’s intention to introduce an online multiplication tables check to be taken by pupils at the end of year 4 from the 2019 to 2020 academic year. This means our current Y3 cohort will be in Y5 when the check is introduced, but they will still need to know their times tables in preparation for the KS2 SATs and also as a general life skill. Here are some websites that will help them to learn these in addition to the work we do in class. The children have now all got a Times Tables Rock Stars account! They will have brought home their username and password but if you have any trouble logging on then check these details with us in school. Follow the link to play this on the computer, iPad, tablet or even mobile phones. There is also an app which is free to download from Apple or Android. 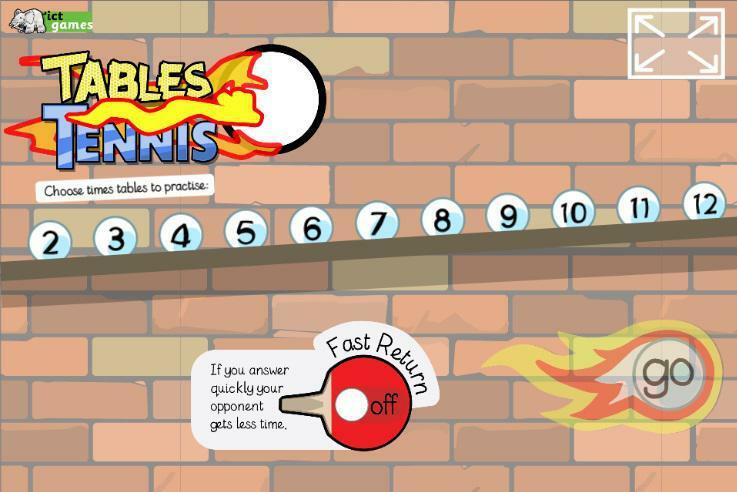 Practise your times tables against a family member or friend with this table tennis game. This works on iPads and mobile phones too. Watch out for the 'fast return' element of this game. It makes it really tricky! Click on multiple balls to be tested on more than one times table. If you have a good rally then you will also be tested on your division facts. Times table fun! Have a try at home - this game works on tablets, mobile phones and computers. 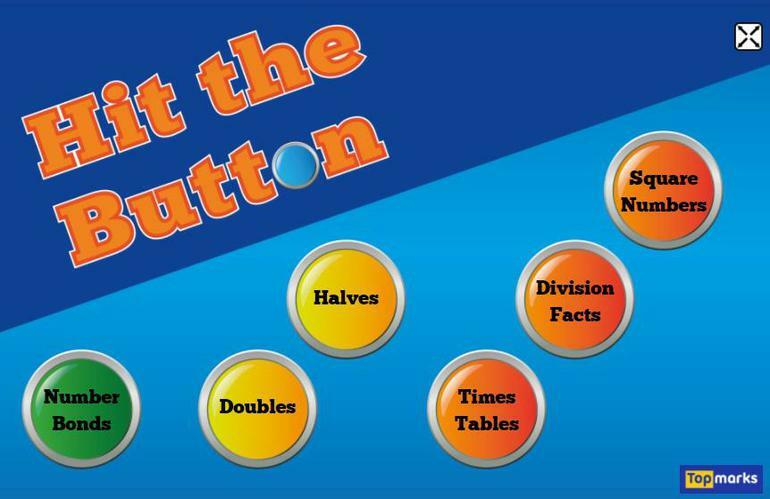 Practise your times table and division facts with this game and see if you can beat your score! 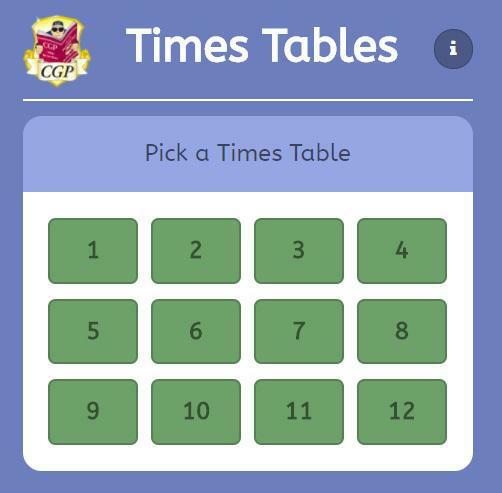 Test yourself on specific times tables and see how quickly you can answer all 12 questions. Leicester mascot, Filbert Fox has a song and movement routine to help students learn the 8 times table. This is a great refresher for students and will get them physically active too. 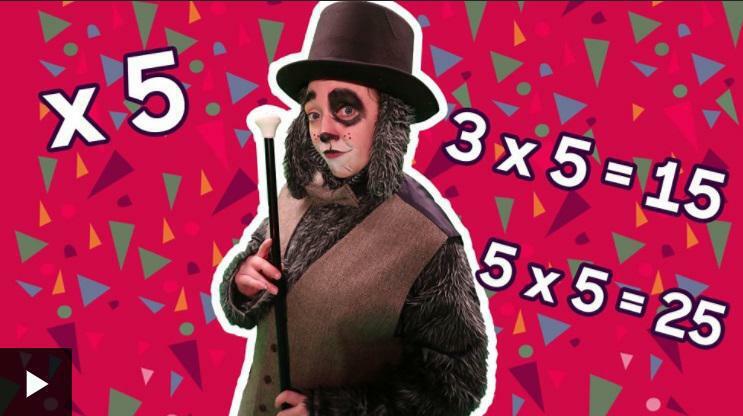 The Posh Pooch has a song and movement routine to help students learn the 5 times table. This song and movement routine encourages physical activity in the classroom, while giving students the chance to learn something new or recap a previously covered topic. 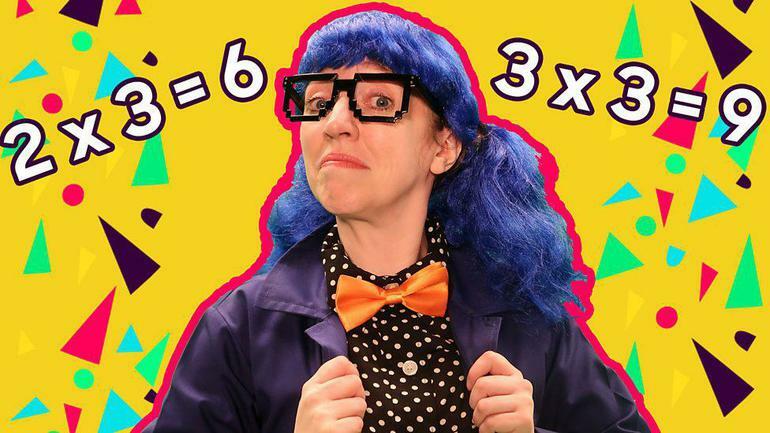 Get on your feet and learn the 3 times table using Professor Pipette's fun song and movement routine. This is a great introduction or refresher for students and will give them a short burst of physical activity! 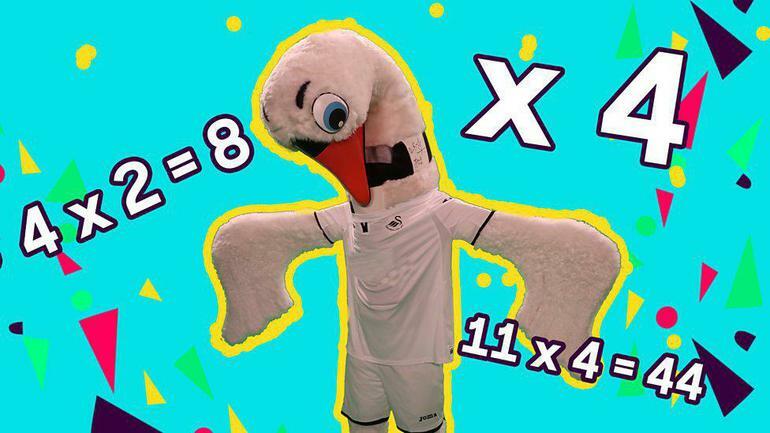 Get on your feet and learning the 4 times table using the Cyril the Swan's fun song and movement routine.